"We are exclusively talking to each other. I'm not talking to anybody else. I asked her, she's not talking to anybody else. We are not like an official thing. But we definitely find each other very special to each other, very near to each other." The two have been linked these past months because of their chemistry and common interests in music and songwriting. They also were seen in public together at the recent Star Magic Ball as each other's dates. Iñigo, however, shared that the two have no reason to rush things. He said, "Mahirap i-rush ang things. I mean, in this generation, 'yun din ang napansin ko, stages ang relationship – mayroon ng talking, seeing each other, mayroon na pa lang talking pero may kausap naman pa lang iba." 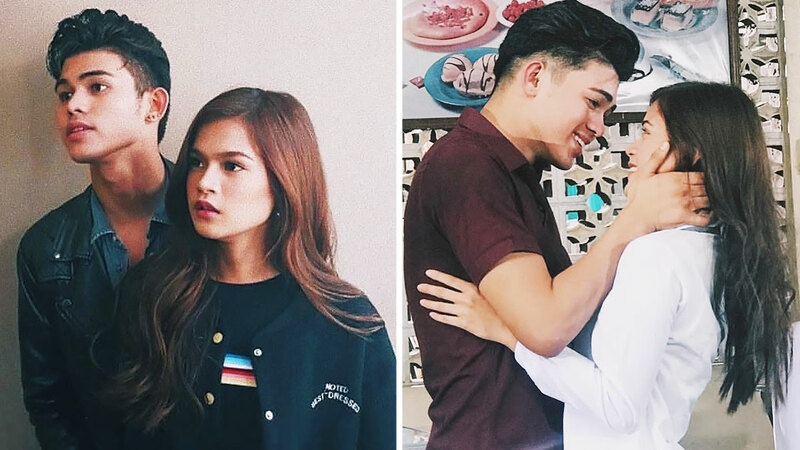 Last month, Maris, along with Iñigo, appeared on the ABS-CBN talk show Gandang Gabi Vice and shared a composition she wrote for him. "Gusto kitang makasama sa habang buhay pero kailangan munang maghinay-hinay," she sang.